The woody notes of frankincense and patchouli are known to be grounding, whilst the exotic floral scent of ylang ylang is uplifting. Combined, they create a sensual scent, which can help increase feelings of wellbeing. They all have wonderful anxiety relieving properties, which can help you relax when you are feeling overwhelmed. 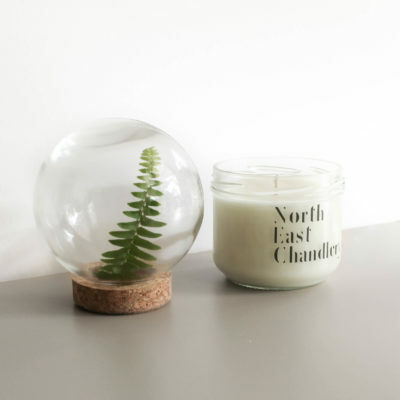 Take a walk through the woods, breathe in the fresh air, and let go of your worries… That’s what this fresh and woody candle feels like. Bring the outdoors in! Cypress and Juniper are known to ease exhaustion and anxiety as well as lift feelings of guilt and wariness. 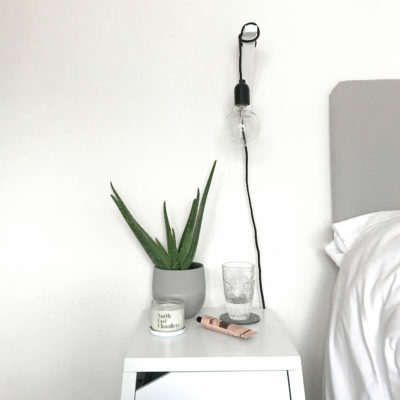 Vetiver is known to be calming and balancing when you’re feeling overwhelmed or under pressure. 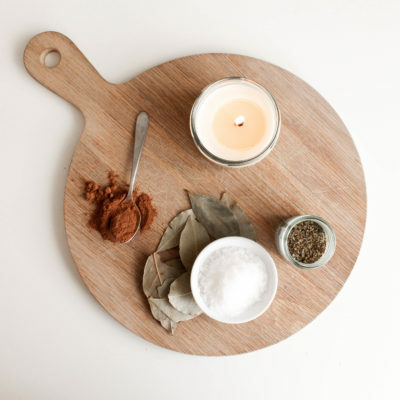 The perfect restorative blend to help you relax during the busy festive period. 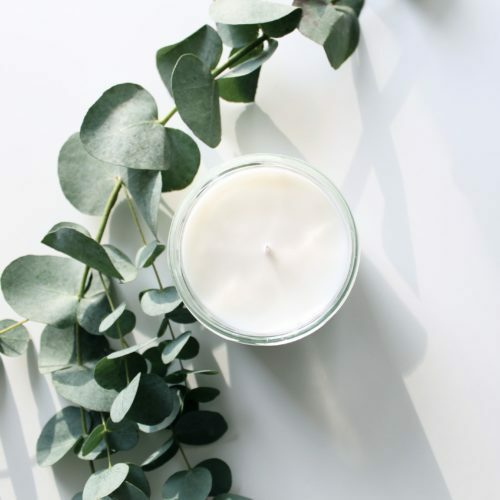 Peppermint and Eucalyptus have a refreshing and stimulating aroma, which make them great for clearing the mind and aiding focus. Both are known to relieve tension and help clear headaches, as well as open up the airways clearing sinuses and congested lungs. 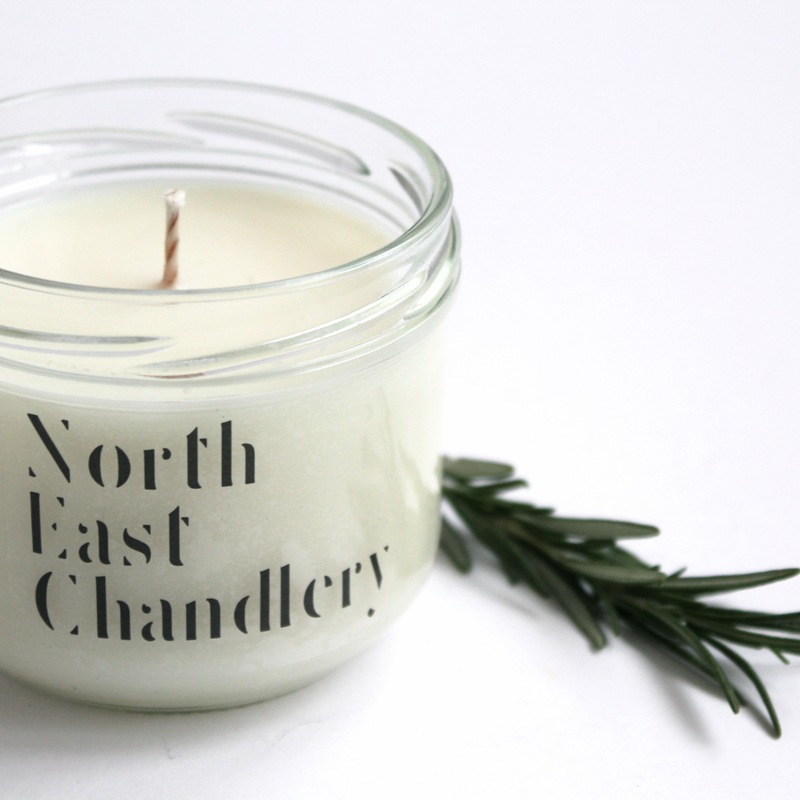 Let yourself be seduced by the rich and velvety notes of Cedarwood, Ylang ylang and Jasmine. 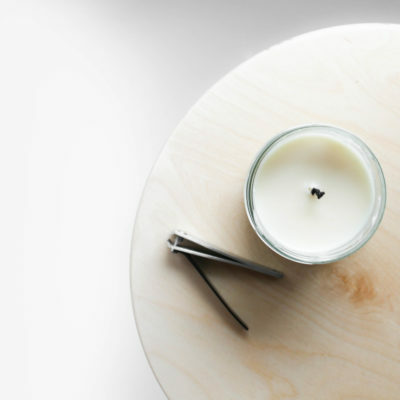 The woody base note of Cedarwood is enriched with the sweet and spicy floral notes of Ylang Ylang and Jasmine. 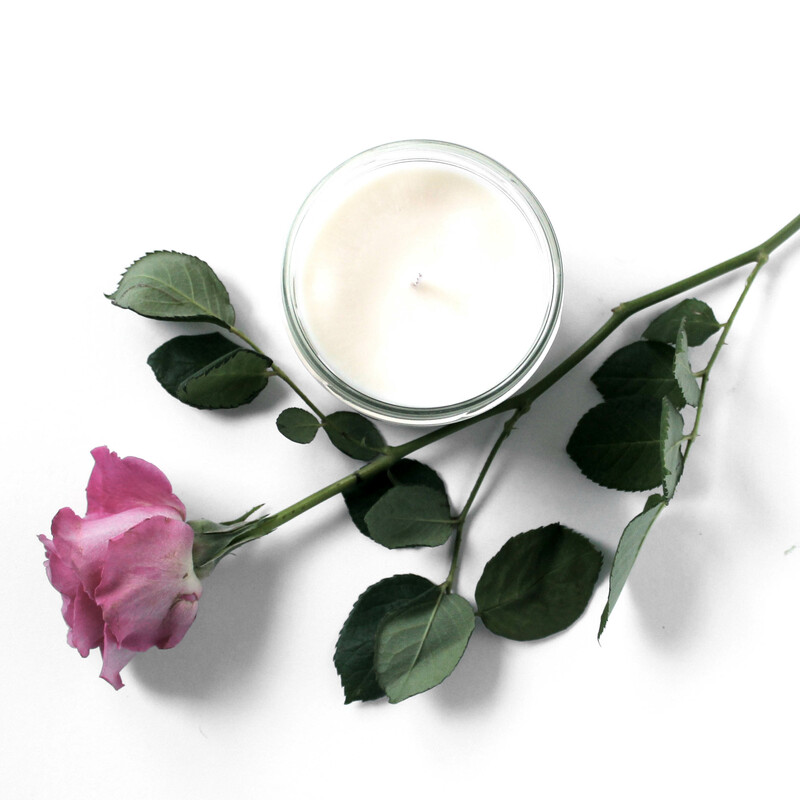 The essential oils in this candle can help relieve stress and tension, as well as get you in the mood for romance with their natural aphrodisiac properties. 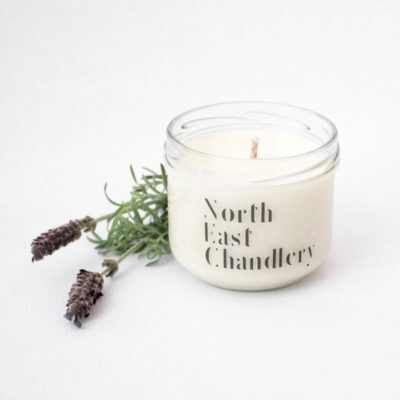 Relax into a deep sleep with the calming effects of Lavender, Chamomile and Marjoram. 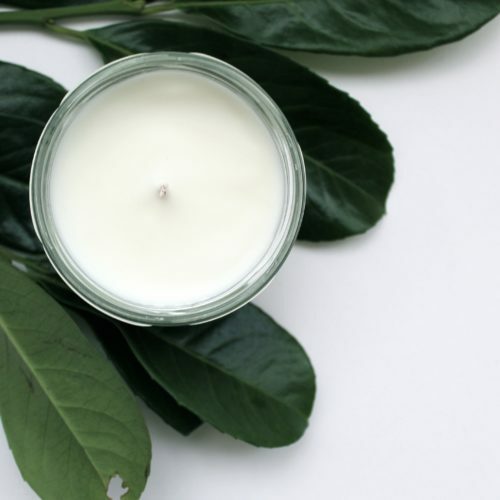 With their mix of gently sedative and soothing properties, this candle can help calm irritability and promote relaxation and sleep. 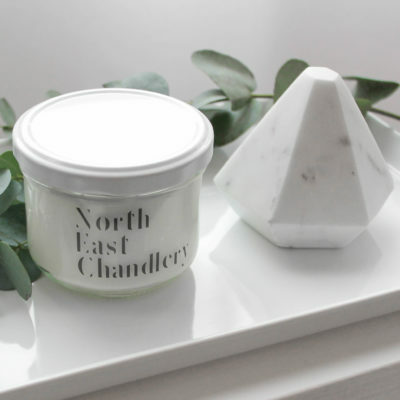 Chamomile and Marjoram balance out Lavenders full bodied and floral scent. Fresh and invigorating, rosemary and lemon can stimulate the senses and clear both the air and the mind. Rosemary can help revive you after a busy day, whilst lemon can help uplift your spirits. 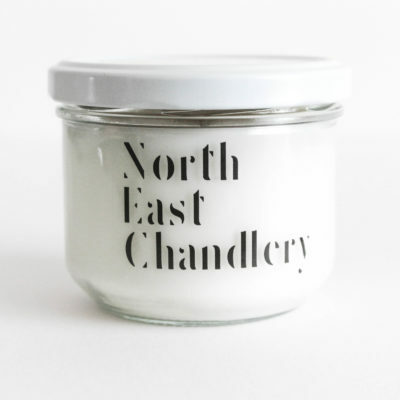 This candle also makes a great natural deodorizer, perfect for freshening up the kitchen or bathroom with its fresh citrus and herbal notes. The sweet fruity and floral combination of Bergamot and Geranium’s aromas can help elevate and balance your mood. 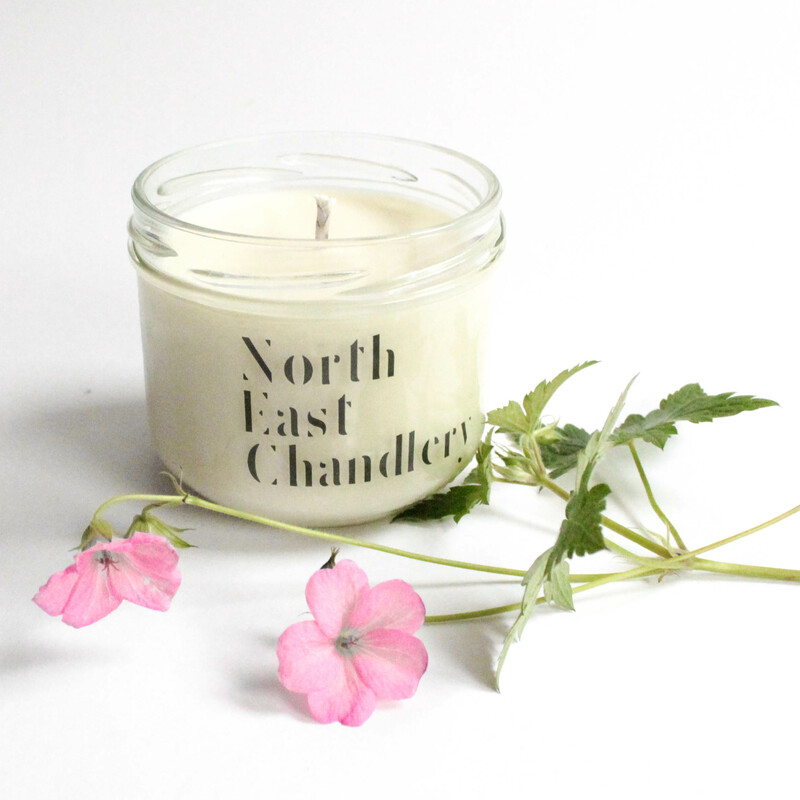 The calming effect of geranium is known to support women’s health and works well for pre-menstrual tension and menopausal symptoms, whilst Bergamot’s uplifting effects can ease stress and anxiety. Perfect for that time of the month when things feel a little out of balance.